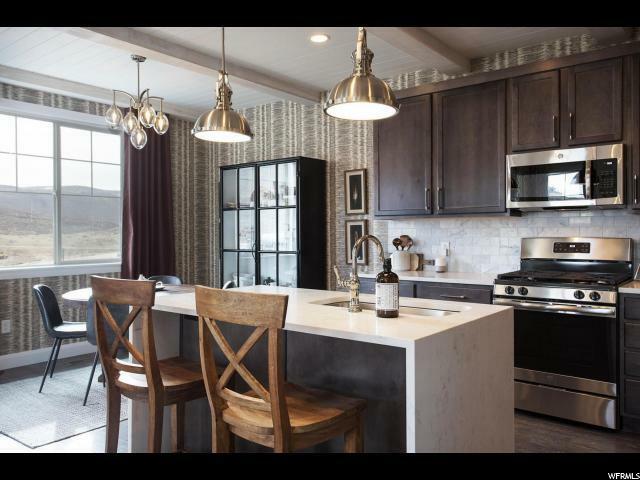 Wasatch Springs-a new community of 88 townhomes along Rt 248 corridor just off Jordanelle Pkwy. 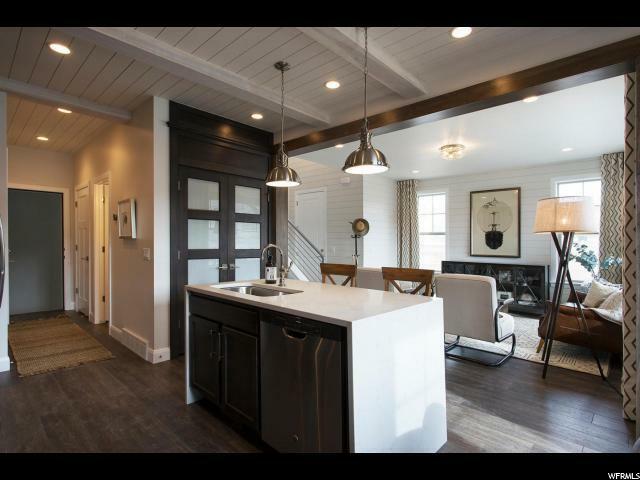 Built by Holmes Homes (building in Salt Lake area since 1890s) Wasatch Springs is the 1st venture in the Wasatch Back. Phase I consists of 30 townhomes; Phase II will be released shortly w/58 additional homes. 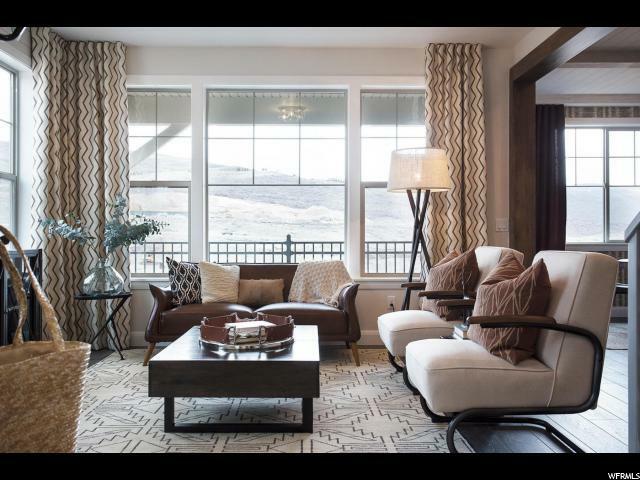 Elegant finishes, 2-car attached garages & just minutes to Park City simply can't be beat at this price. Home under construction w/completion date in early 2019. 3 bed/4 bath, huge entertaining space w/fireplace & master suite to die for are just some of the features the unit has to offer. Photos shown are of model property. 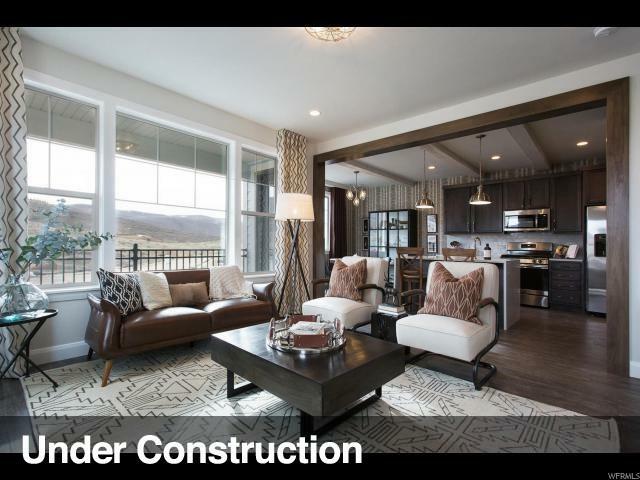 Although property under construction has floor plan similar to completed model, floor plans & finishes may vary from those in the photos. Furnishings shown are staged only and are not offered with the purchase of the property. Check out wasatchsprings.com for more information. Model open Mon-Sat 11:00 AM-5:00 PM.